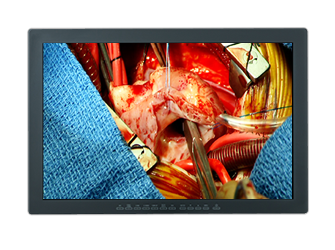 DIVA‘s Ultra HD 8MP displays are designed for the modern operating room. 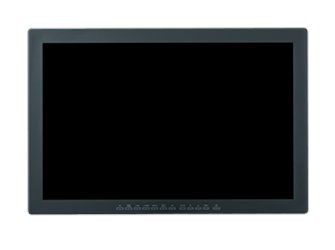 Our 31,5-inch variant is based on a wide gamut (Adobe RGB is covered completely), wide viewing angle IPS panel with 4096 x 2160 pixels (DCI 4K).Whether reviewing a live procedure at stunning resolution or using the display as single point of reference for multiple data and video sources. 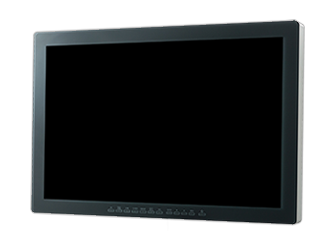 These displays offer unsurpassed flexibility, outstanding input signal management and image quality, satisfying even highest quality demands.